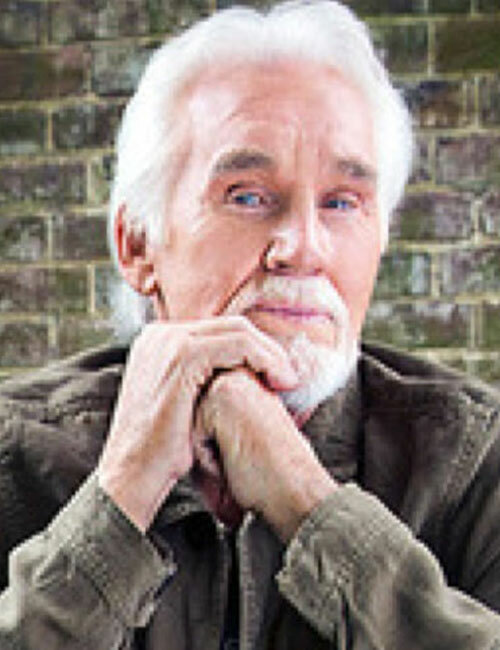 ANDERSON — Grammy Award-winning country superstar and music icon Kenny Rogers will be in concert at 8:30 p.m. Friday, July 22, at the Outdoor Music Center, Hoosier Park Racing and Casino, Anderson. Tickets are on sale now, starting at $29, and can be purchased through Ticketmaster by calling (800) 745-3000 or by visiting Ticketmaster.com. For more information, visit www.hoosierpark.com or www.centaurgaming.net. All ages are permitted into Hoosier Park’s Outdoor Music Center. The show is rain or shine.